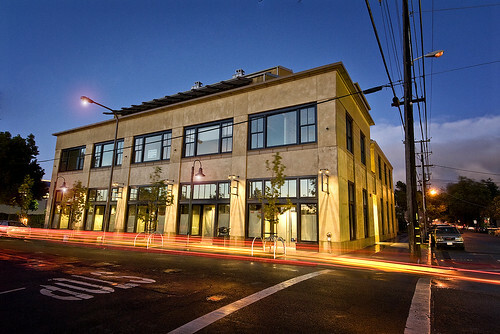 Sierra Nevada earlier this year announced they’d be opening in taproom in Berkeley. 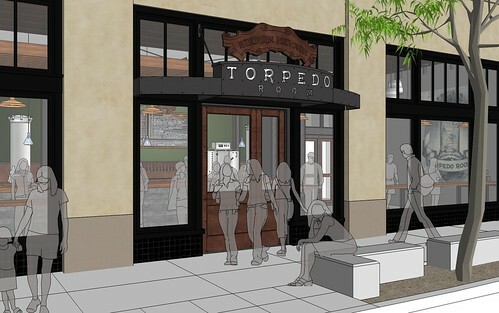 The new taproom, to be called “The Torpedo Room,” is apparently on track to open this November. 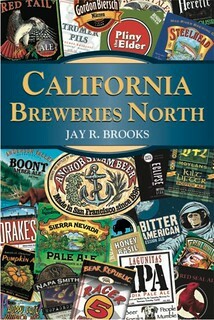 Sierra Nevada Brewing Co. is targeting early November to open its Berkeley, Calif., space, coined the Torpedo Room. 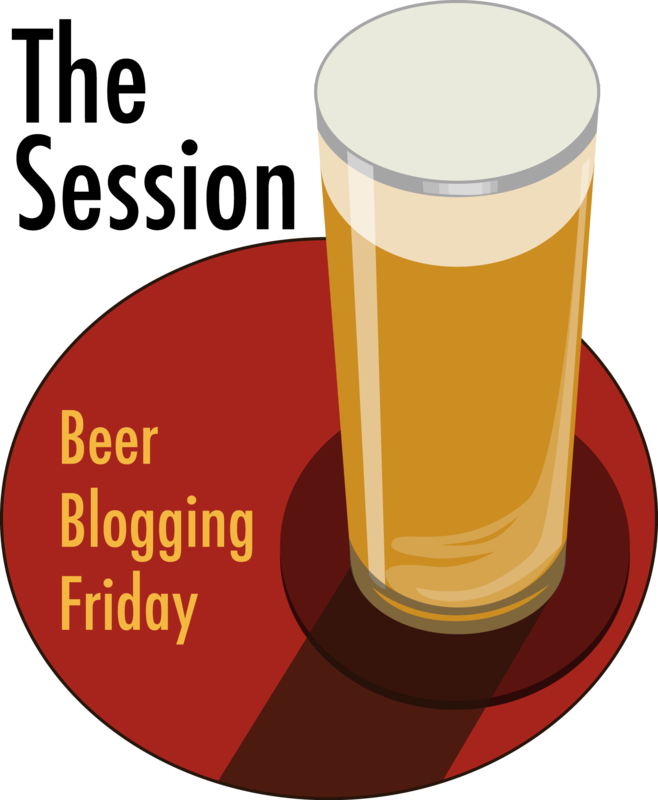 The intimate venue—whose name is inspired by the brewery’s innovative dry-hopping device, the Hop Torpedo—fits into a mixed-use building on Fourth Street between University Avenue and Addison Street. 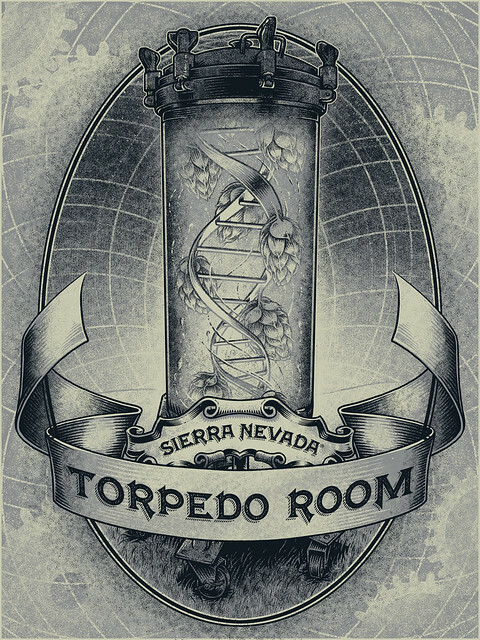 The Torpedo Room can host approximately 45 craft beer drinkers for educational tastings of unique and limited Sierra Nevada beers, as well as the occasional craft-centric event dedicated to beer science. 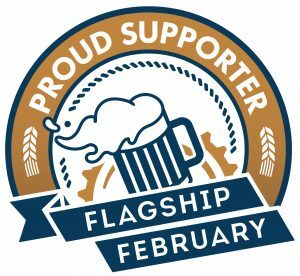 The Torpedo Room will feature 16 taps, and draught beer will be served in taster flights. 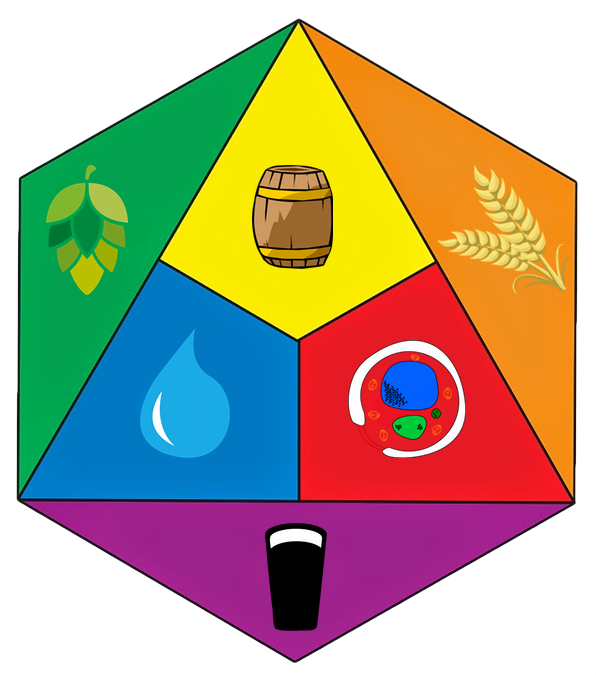 Guests will also have the option of filling growlers to go, as well as purchasing six-packs, cases and individual specialty bottles. Light snacks will accompany beer flights, but there is not a full menu. Here’s what the building looks like now. And these are artist’s renderings of what it will look like when the build-out is complete, from the outside. 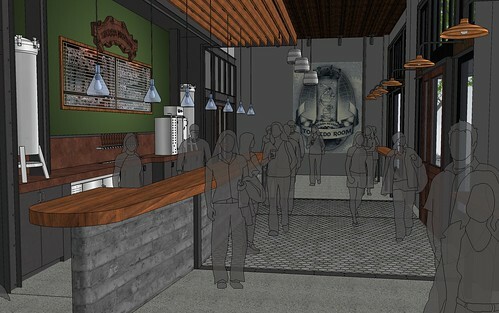 And here’s what the interior is expected to look like.